Vicki (and most of the other Sisters) are happy to discuss guest blogging and speaking for your group. Download Vicki’s media kit. Vicki Tillman’s mission is to advance God’s kingdom by investing in people. She has lived this call as advisor to the upperclassmen in her local homeschool community since 1996. A homeschooling mom for 20-plus years, all five of Vicki’s children graduated from homeschool high school and have completed (or are pursuing) various degrees at college and graduate levels. 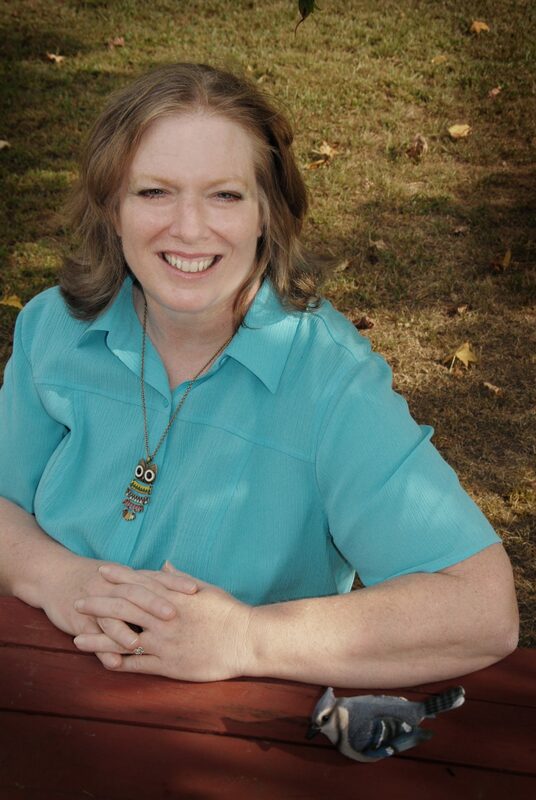 A speaker, curriculum developer and advisor to homeschoolers, Vicki shares her expertise in homeschooling, prayer, and mental health topics through her posts at 7 Sisters, 2:1 Conference (she is a member of the writing team), Pike Creek Psychological Center and Vicki Talks Prayer. Click here for Vicki’s media kit. Vicki holds an MA in Counseling from Liberty University, and has worked as a counselor at Pike Creek Psychological Center since 1996. A member of the American Association of Christian Counselors, she is trained on their Life Coaching model, which she employs in the mentoring she does in the homeschooling community and elsewhere.